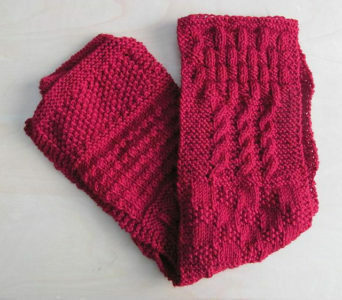 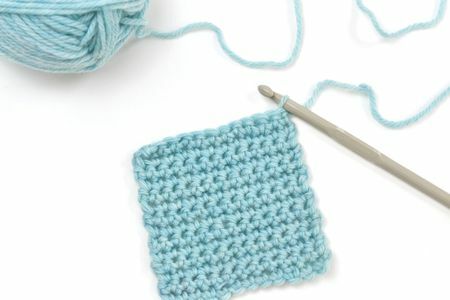 Using what you learned in LTK1, you are ready to continue your knitting journey. 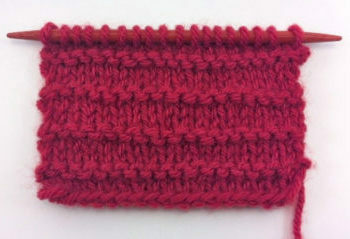 This next class will teach you the purl stitch and how to bind off. 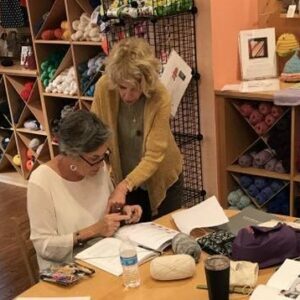 $25 for one 2 hour class plus materials purchased from Bella Filati (students continuing from a previous LTK1 may bring their supplies from the first class).